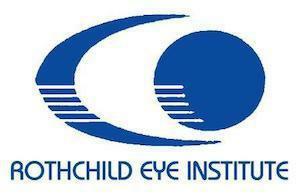 Dr. Snyder joined The Rothchild Eye Institute in June of 2014. She began her path to ophthalmology at Brown University in Rhode Island where she was inducted to the Sigma Xi Scientific Research society in 2004. She went to study at Albert Einstein College of Medicine in New York where she earned her M.D. in 2008. Dr. Snyder spent two years at St. Vincent’s Catholic Medical Center in New York participating in an internship in Internal Medicine followed by her first year of residency in Ophthalmology. The last three years of her ophthalmology residency were spent at The Warren Alpert Medical School of Brown University in Rhode Island. Dr. Snyder traveled south to the University of South Florida in Tampa to complete her fellowship in oculoplastics. 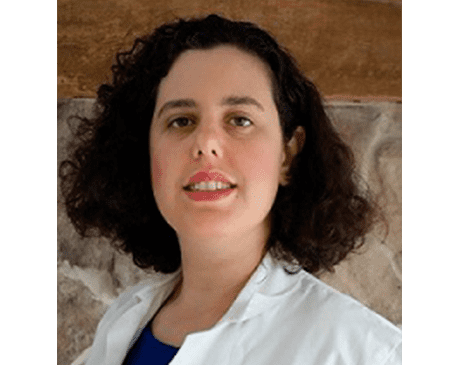 Dr. Snyder has a genuine care for life-long learning as she is currently an Affiliate Assistant Professor in Clinical Biomedical Science at Charles E. Schmidt College of Medicine at Florida Atlantic University in Boca Raton, Florida. She is also eligible for the American Academy of Ophthalmology Board and has been a member since 2008. Dr. Synder has affiliations with the Florida State Ophthalmology Society and Palm Beach County Ophthalmology Society since 2013. If you are looking for an ophthalmologist in Delray Beach, Dr. Snyder is now accepting patients.